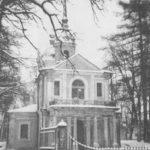 ZNAMENIE: Church of the Sign. 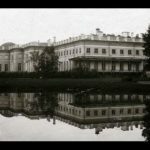 Tsarskoe Selo circa 1915. 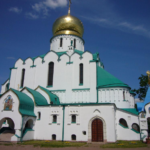 ZNAMENIE CHURCH: Church of “The Sign” – was established at the request of the Grand Duchess Elizabeth Petrovna (daughter of Peter the Great) on May 13, 1734, and designed by the architect M.G. 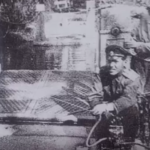 Zemtsov. After her accession to the throne, the Empress Elizabeth commanded that her ancient icon of the Mother of God of the Sign, would be especially honored there. 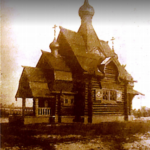 Later the church was rebuilt and embellished, but the icon remained there and became known as the “Tsarskoe Selo” Icon of the Mother of God of the Sign. 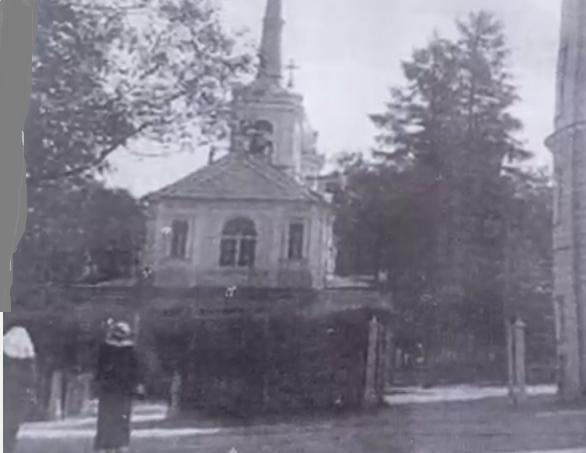 From the beginning of the war in 1914, the Empress Alexandra Feodorovna and her daughters began almost every day with services and prayers before the Icon of the Virgin of the Sign at the “Znamenie” Church. 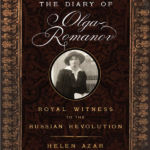 Previous Previous: ON THIS DATE IN THEIR OWN WORDS: MARIA ROMANOV- 30 SEPTEMBER, 1916.